Ring in your Christmas holidays with the Tusseys! 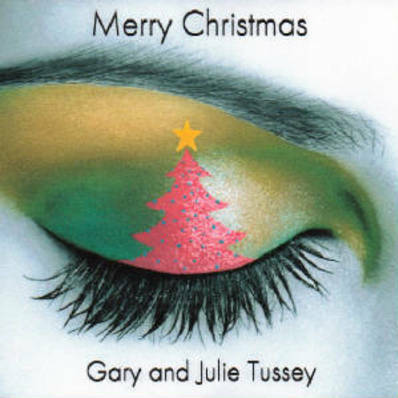 With blue-eyed soul vocals and magial Christmas music touched with Gary and Julie Tussey's signature sound you will thoroughly enjoy this Classic Christmas CD. On Sale for $5.99 (regularly $9.99) Recorded in 2010 and featuring 10 amazing tracks, you can sample it in the playlist to the left. 11 songs of Praise and Love, rocking your world since 2009!